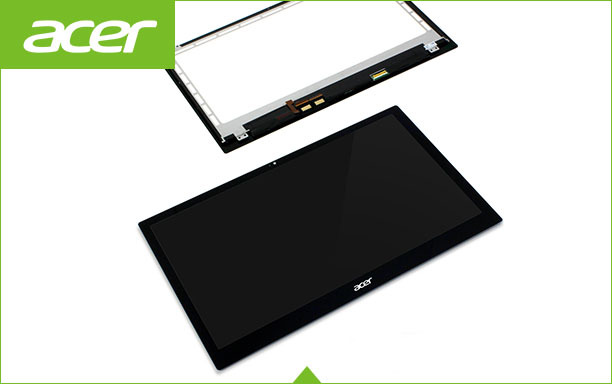 Looking for parts to repair your Acer parts ? Our online store includes everything you may need. 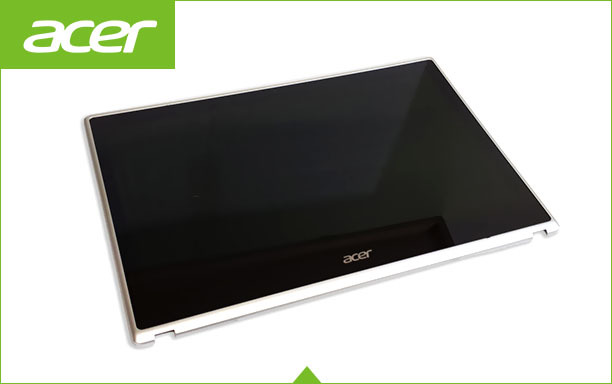 We carry Acer parts, Acer all Parts same as parts like LCD Panel,LCD panel Glass, Full LCD assembly, Touch Digitizer Glass parts, Acer Tablets Parts. 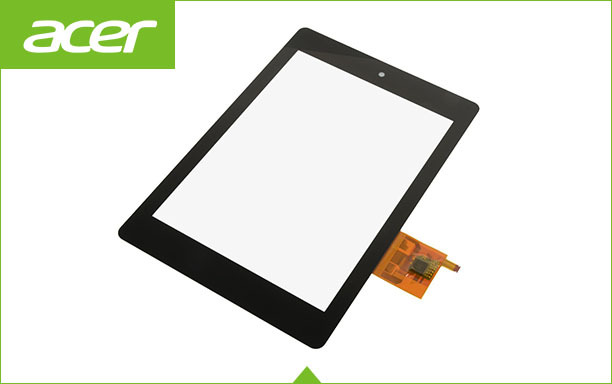 Just search by keyword, model number, sales number, or part number. 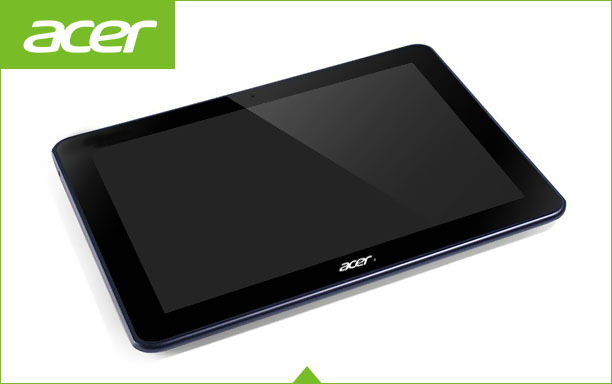 You can also check out the list of popular models below.